when beneath the tree he sees the floor? and the carolers have sung their last? when it starts before Halloween? that bows before the industry? Just some modern Christmas spirit. 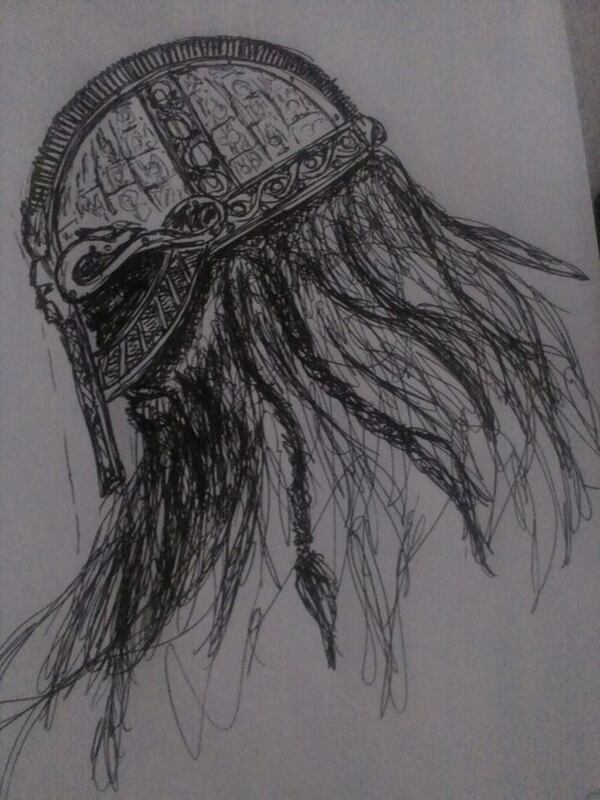 Just a quick sketch I did of a Vendel noble warrior.